Betsy Dirksen Londrigan officially conceded the race to Rodney Davis after a phone call Wednesday afternoon. 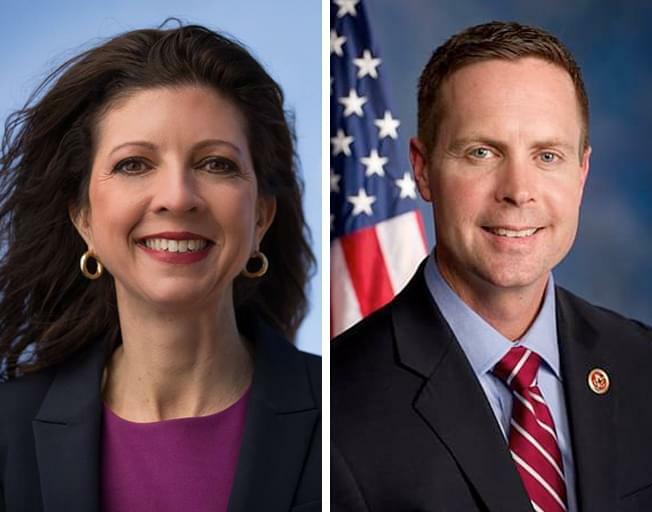 SPRINGFIELD – In the 13th Congressional District it was a narrow victory for Incumbent Republican Rodney Davis who inched by Democratic challenger Betsy Dirksen Londrigan. Londrigan officially conceded to Davis after a phone call this afternoon. 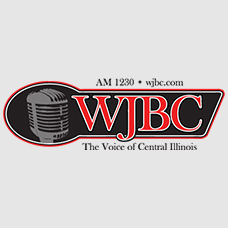 “This afternoon, I called Congressman Rodney Davis and congratulated him on his win. While this outcome was not the one we had hoped for, it has been one of the greatest honors of my life to spend the last 16 months in this race. I put over 60,000 miles on my car, traveling across Central Illinois and meeting with thousands of hard working people. We focused on issues that matter most to our neighbors and communities — like access to quality and affordable health care and protections for those with pre-existing conditions.